Viggo-Works - Viggo-Works On The Go! Whether you drink coffee or tea in the morning to get yourself going we have a few fun and durable travel mugs to share from our Viggo-Works Market. These travel mugs we'll show you are made of stainless steel. The spill proof plastic top snaps securely on the top to keep your beverage hot. You also have the option of purchasing two different tea infusers to easily steep and strain your favorite loose tea in your travel mug. All our designs are found on many different styles and sizes of mugs. So have fun choosing your favorite drinking mug style. 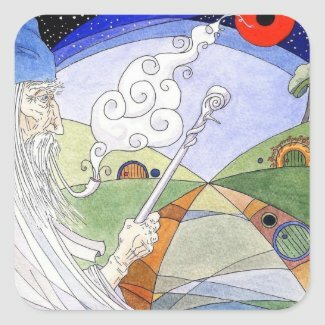 To see everything Zazzle has to offer for mugs visit their Mugs Marketplace. Of course a portion of your purchase (any item through our links) goes towards Viggo-Works fundraiser too. The month of May is our anniversary and big fundraiser. Why not get started now and purchase something you will use daily. Spring means graduations! We've found a few very fun and cool t-shirts for graduates. Whether the graduate is from high school or higher level education Zazzle's Graduates T-Shirts Marketplace is a fun place to shop. Below you will see just a small sample of what we found to share. 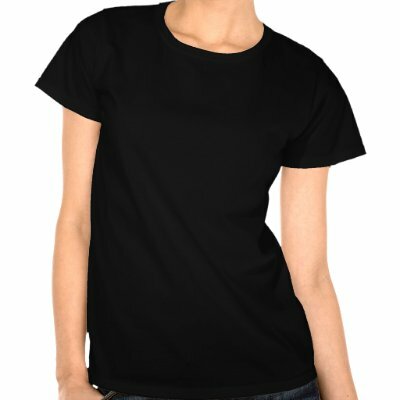 Zazzle has these designs and many more on so many style, sizes and colored shirts. There are to many to share here. If you follow the links you'll see the selection. 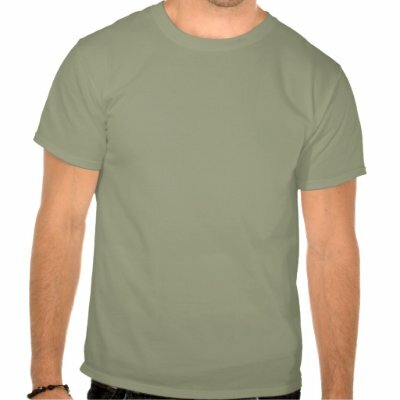 With each purchase of anything from Zazzle through our links donates a small portion of the sale to Viggo-Works.com. 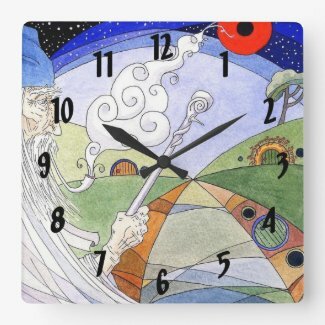 Back by popular demand our famous Gandalf painted design by our member Iolanthe. 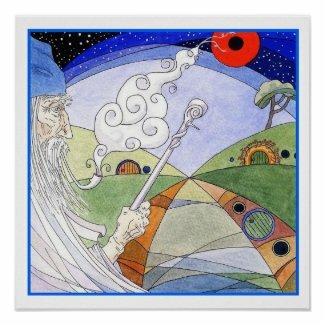 This watercolor painting includes Gandalf the White wearing a blue wizards hat. He has a long white beard and carries a white staff. Clinched in his teeth is a pipe that shows curling white smoke from the bowl. There are the green hills of the Shire and a blue sky in the background. This painting is wonderful for those who love fantasy art and original artwork. Below you'll find a few items using this design. To see them all visit The Wizard here. Make unique printed stickers from zazzle.com. © Viggo-Works.com. Images © Iolanthe. Used by permission. Today's features are designed and personalized USB Flash Drives. We have two different varieties available. The first is the maple wooded flash drive. Available in two USB speeds 2.0 and 3.0, these flash drives also come in 8GB, 16GB, 32GB and 64GB. Below you'll find a few designed flash drives from our Viggo-Works Market and others available from Zazzle.com. The second option are metal USB stickes with swivel heads. These USB flash drives are available in 10 body colors. Two speeds, 2.0 and 3.0 are available. Like the maple wood sticks above these have capacities of 8GB, 16GB, 32GB and 64 GB. We have an array of creatively designed greeting cards in our Viggo-Works Market. If you enjoy writing letters to loved ones or using art cards for mini art to brighten up your space, take a look at what we have to offer. All our designs and artworks are created from members of our forum community. All cards are available in three sizes. Note cards can be used for thank you cards. The greeting card size is perfect for longer letters. And finally the big greeting cards are for when you really need to have more room to write. This is a small selection and you can find them all in our Viggo-Works Market store. © Viggo-Works.com. Used by permission.